Just Add Love is an overtly feminine and effortlessly beautiful collection inspired by the universe theme of love. 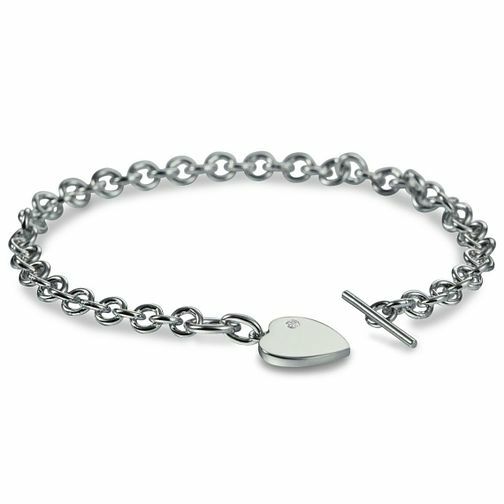 Measuring 190mm in length, this classic bracelet is crafted by stunning 925 sterling silver. A perfect statement piece to complete your look.